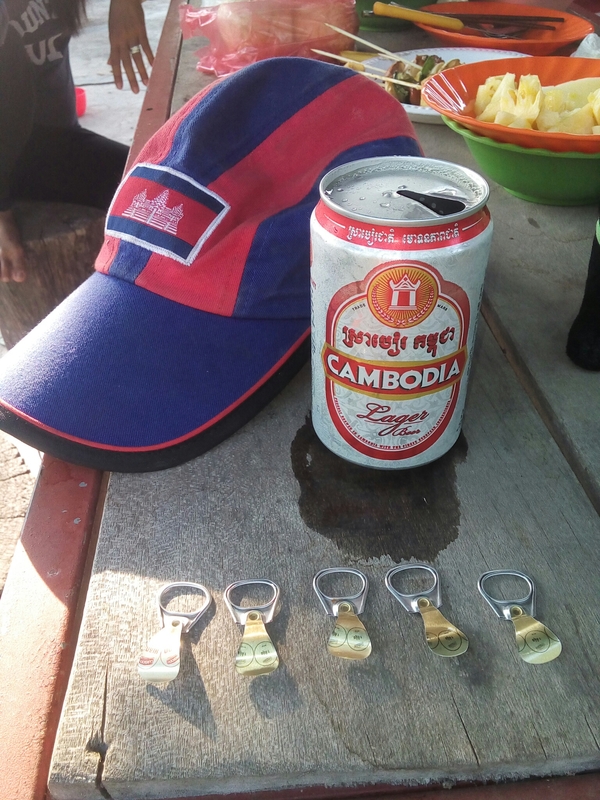 God bless Cambodia beer. Five cans….five free beers. Extraordinary.